Closed for the season. We will open on May 25th & we’re now hiring! Fill out our online application form to apply. 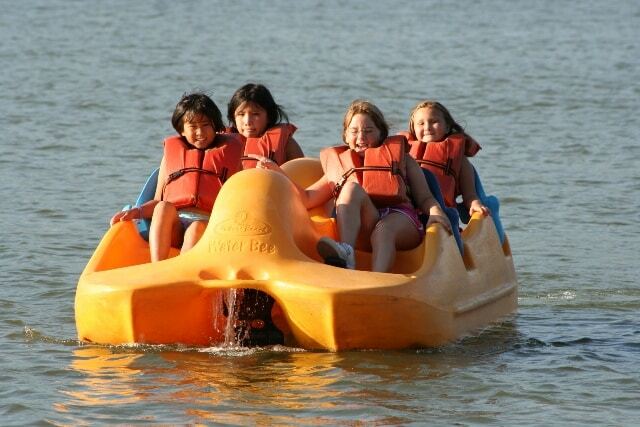 Wheel Fun Rentals is the perfect place for a field trip! We offer something for all ages and abilities. 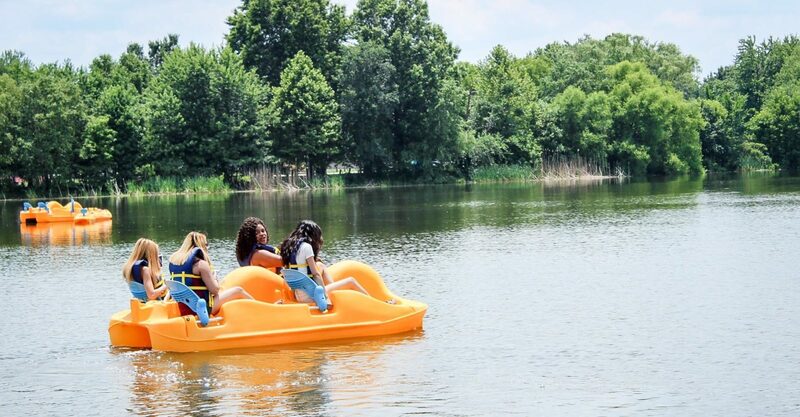 Our focus is to foster an appreciation for nature, physical activity, and teamwork with a variety of fun biking & boating activities! 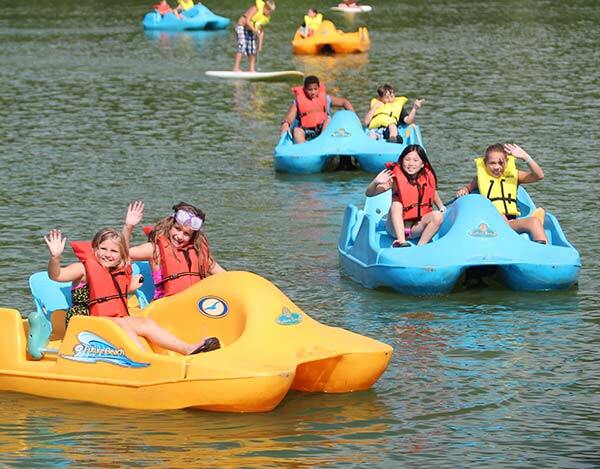 Host your next field trip, summer camp outing, or club gathering with Wheel Fun Rentals! We offer a variety of activities that are not only fun, but also engaging. Our group activities are the perfect opportunity for kids to learn important skills like teamwork, cooperation, relationship building, problem solving, and communication. Give us a call today to make your reservation. Whether your group is from work, school, or church, this adventure is always a favorite. The group that pedals together, stays together... of course that has a lot to do with the fact that everyone is riding in the same boat. 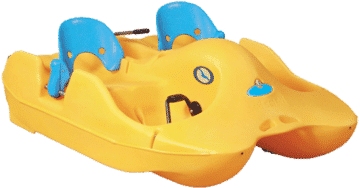 Our pedal boats seat up to four people and we spice it up a bit by getting you into teams, setting up a course, adding a list of questions, clues, and riddles to be solved, and last but not least...IT’S A RACE! (Educational pieces can be added to the scavenger hunt upon request). 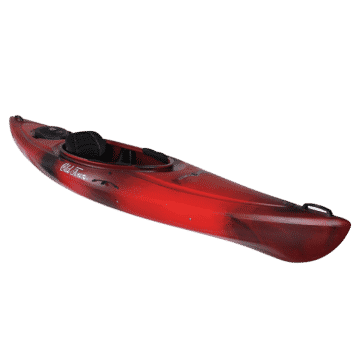 Note: if your group finishes the scavenger hunt before the 2 hour mark, guests are welcome to enjoy hop-on-hop privileges for any of our watercraft for the duration of the event. 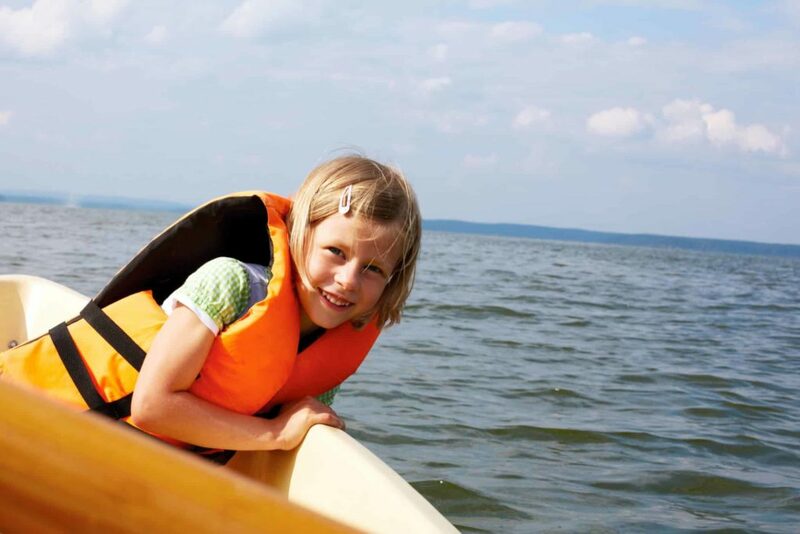 Boat Free-For-Alls are great for releasing kid's energy with a non-structured format. This is great for school and camp groups that have riders of all abilities. 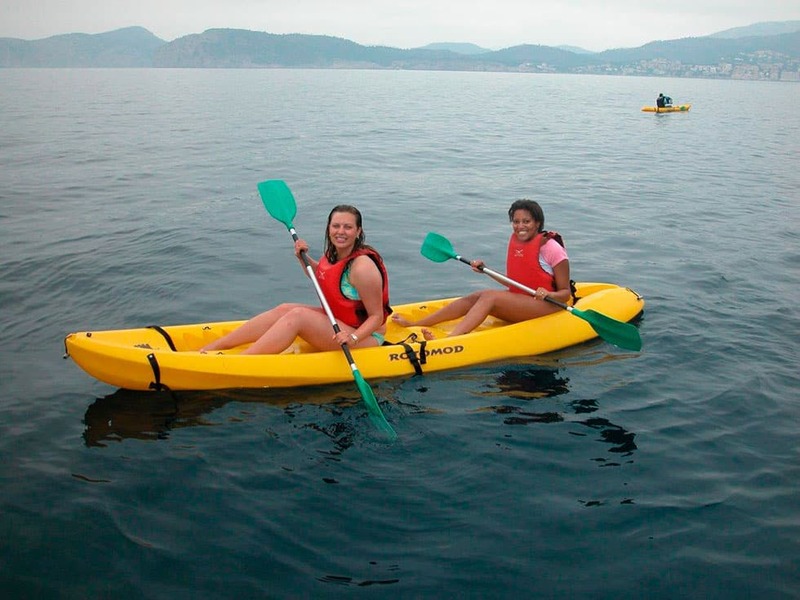 It enables everyone to try any of the various types of boats like kayaks & pedal boats. 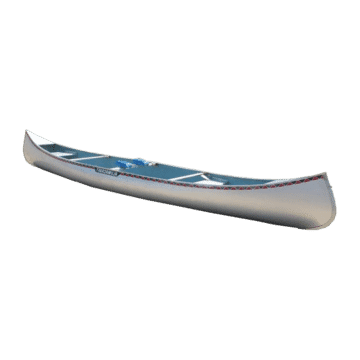 Race along on a speedy double kayak with a pal, skim across the water with a stand up paddleboard, or grab 4 friends and take a scenic trip in a double pedal boat. We offer a wide variety of vehicles that seat 1-4 people. The best part is you can switch from product to product on a whim with this hop-on-hop-off structure. The staff were very professional and expeditiously checked everyone in and gave instructions in a timely manner. We were very satisfied with the level of professionalism and great customer service. The students had a great time with this event! Thanks for the great service and a memorable day! Everyone loved it! It was something no one had ever done before. The staff were beyond helpful and great to work with. Thank you for making the day a success for our youth group. Our campers had an amazing time. And your staff crew were so helpful and accommodating! Thank you. The kids had a blast.